The Vox VT Series was introduced in the fall of 2008. The VT series replaced the Vox Valvetronix AD Series of amps that had been introduced in 2004. The VT Series was similar in appearance to the AD Series of amps, sharing basically the same cabinetry and chrome plated steel grill. 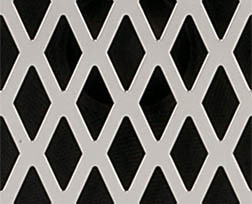 The most obvious cosmetic change was the new placement of the "Valvetronix" logo, which was moved to the lower right corner of the grill from its former position at the upper left corner of the amp, directly under the Vox logo. Another change was the use of white chicken head control knobs rather than black. The AD Series Valve Reactor power amp stage was carried over to VT series, but the VT Series control functions were a totally new design. The power amp section of all four models of the VT series uses the patented Vox Valvetronix Valve Reactor circuit. The concept of the circuit is to use a 12AX7 preamp tube in an unusual way - as the heart of a one watt power amp. This one watt power amp even includes a small output transformer to simulate the electronic interactions that happen in high powered tube output circuit. 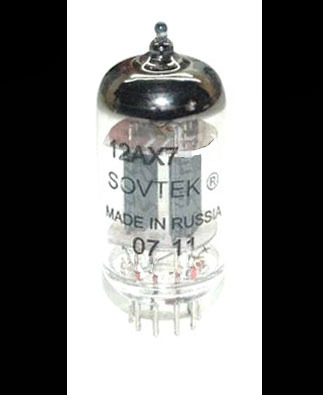 The one watt output from this 12AX7 then supplies a solid state power amp to achieve the final 15 watt (VT15), 30 watt (VT30), 50 watt (VT50), or 100 watt (VT100) output. The preamp, or control section of the VT series is the same on the V15, VT30, VT50, and VT100 amplifiers. The circuitry for the preamp section was derived from Korg's REMS (Resonant structure and Electronic circuit Modeling System) guitar effects processors such as the Korg AX3000G and PX4D. Significant improvements were made in the features and controls of the VT Series when compared to the AD Series amps it replaced. First, the new VT series increased the number of selectable amp models to 22. What is an amp model? By simply rotating a control, one can select from the tone of 22 of the world's most popular amplifiers. Second, the circuitry of twelve digital effects pedals is built into the all the models of the VT Series. Included are delay, a digital simulation of tape echo, chorus, compressor, octaver, flanger, phaser, rotary speaker effect, tremolo, pitch, and noise reduction. Third, the reverb control is included as a separate front panel control, allowing the use of reverb in conjunction with any of the other effects. Also included in the VT Series is a vast improvement in programmability. Three banks (basic, effected, and song) are provided for each amp model, giving you a total of sixty-six preset programs. Twenty-two programs of "song presets" simulate the sounds of famous guitarists. Additionally, you can save eight of your own edited programs. An optional VFS5 five button foot switch allows for remote switching of effects and progrms. The VT series amps are produced by Vox in the Orient. Additional info on the VT models may be accessed from links at the bottom of this page. Some Vox fans did not like the modern chrome plated cosmetics of the VT Series and prefered the more classic Vox look. 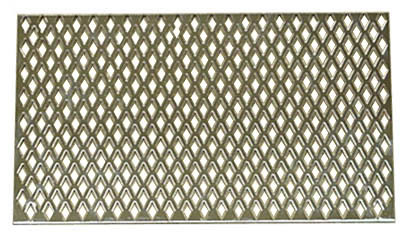 Vox specialist North Coast Music offered the Vox VT30, VT50, and Vox VT100 with an aftermarket retrofit to traditional brown, black, or blue diamond Vox grill cloth, along with white grill pipng and gold "T" bar. This modification is no longer available.